Intercon Truck of Baltimore and Intercon Truck Equipment of Philadelphia both install and maintain the full line of Thieman Tailgates. Our customers can order genuine Thieman Tailgates, Inc. liftgate parts from our Joppa Maryland or Philadelphia Pennsylvania locations, or online at ITEParts.com. 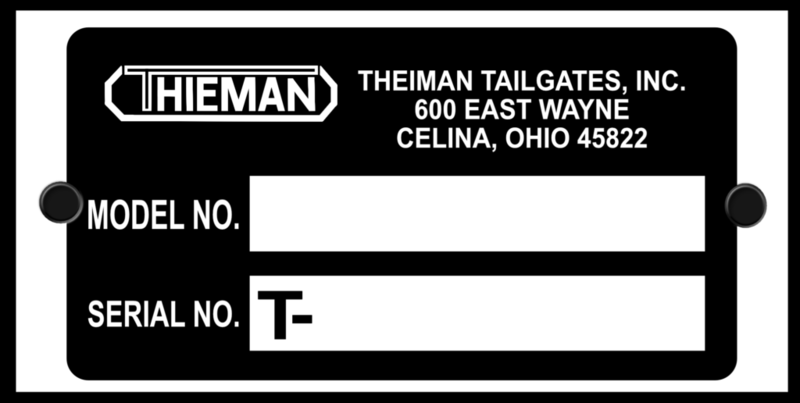 Once you have as much information about your Thieman Tailgate as possible, contact us with any of the following options, and we will do our absolute best to get you the parts you need!